How much of this is actually less about the school system and more about the parenting skills at home? ...and the culture as a whole? And don't forget that the education of a person doesn't finish after highschool. 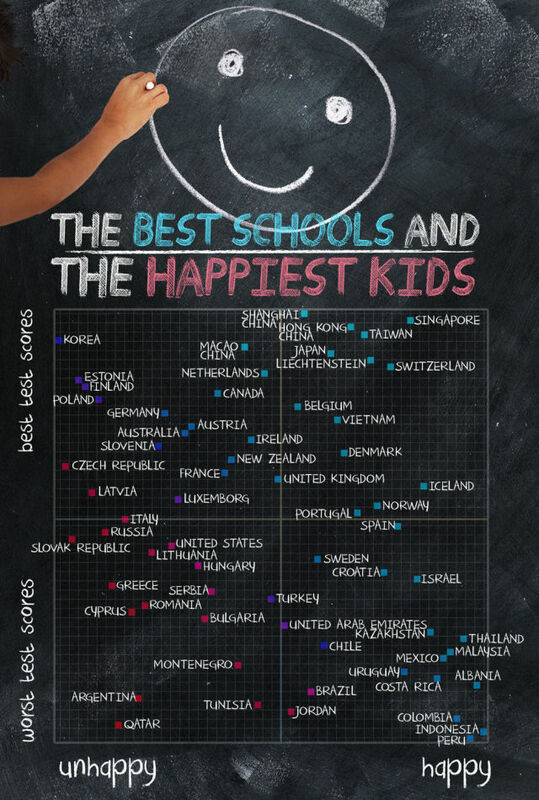 Asian countries are famous because of the good level of their schools (student's scores) and the low level of most of their universities.